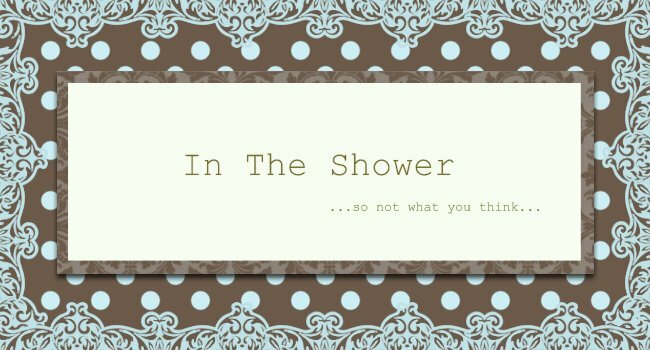 Summerr In The Shower: Happy Halloween (in advance) from OMG! This week, I got the Contenders to tell me their best ghost stories/experiences and ...sigh...it creeped me out so bad, sorry, not just creeped, but freaked, me out so bad, I couldn't do these posts til day light. So apologies that all this didn't go out last night. Every bump I heard sent my goosebumps up the wazoo. I left my laptop and notebook outside while I huddled under my blanket (like the big chicken that I am) in my room. For a movie, oh my gawd, it has to be this Stephen King movie called 1408 with John Cusack and Samuel L. Jackson! It totally messes up your mind! Its a room that's trying to get its occupant killed! Crazy! 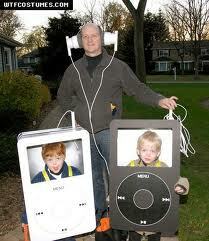 And for Halloween I'd like to either be Mario (as in Super Mario Bros), an iPod (?!) or a pirate. Yea! A pirate, like a really suave one you know, not like Jack Sparrow. Like with a really nice eye-patch, a great hat and a great jacket with tassles etc. I generally don't like horror movies. But the ones that have left an impression and that have tormented for life after watching them are Stephen King's 'It' and Nightmare On Elm Street! Those two movies really freaked me out. I can never look at a drain the same after 'It'! Check out the original theme song for the cartoon Captain Planet, and then check out what Jill-Marie did to the song ... I loved Captain Planet too by the way, and always wanted to be a Planeteer! Btw, I think Sean Harrison is the real Planateer, he'll turn off the lights and the comp to save electricity despite having a ghost on his tail! Read his ghost story here. 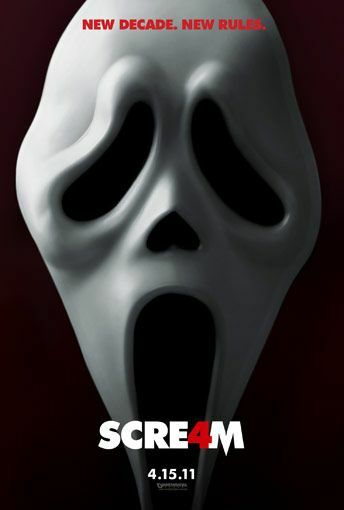 I like Scream, cos I like the mask that the killer wears. And I also like Saw, ALL the Saw movies! (Turns out sweet-looking Ruby is a slasher flick chick at heart! As for Halloween, I'd like to dress up as Princess Fiona - not the chio version, but the troll version! So I get to wear the dress hahaha! I don't have a favourite horror movie, I'm too chicken to watch because when I do, I'll be too freaked out and then can't sleep for days! 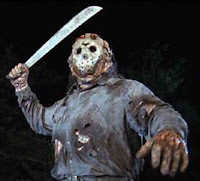 For Halloween, I'd dress up as Jason la! As in Jason Voorhees from Friday The 13th. I don't like horror movies either, so I don't normally watch, mostly because too many rely on gore and jolts. Unlike Dark Water, the 2002 Japanese original by the creators of The Ring. That's the kind that quietly and convincingly creeps you out and has you not wanting to shower in the dark for months. Back then I was serving NS and I was afraid to shower in camp, lights or no lights. 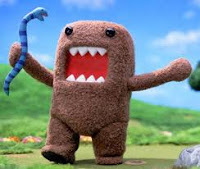 As for Halloween, I did think of dressing up as Domo Kun or the furry monster on sesame street that had a nose you could, well, honk like a horn. 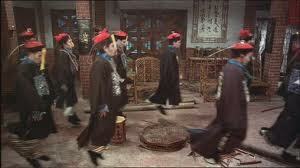 Fave scary movie is Ju On. Dress up as Scarecrow, with a big pumpkin for a head. Fave scary movie is Quarantine. Dress up as a Vampire. Fave scary movie is I.Am.Legend. (when I countered that the Will Smith flick wasn't really horror, he said, "different people find different things scary.") Dress up in nothing, on Halloween, all Hamster's gonna wear is his 'birthday suit'. I wait and see la. Fave scary movie is The Unborn. 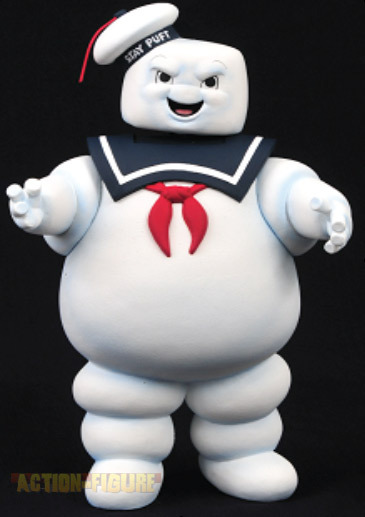 Dress up as a Hantu Pochong. Fave scary movie is The Eye. 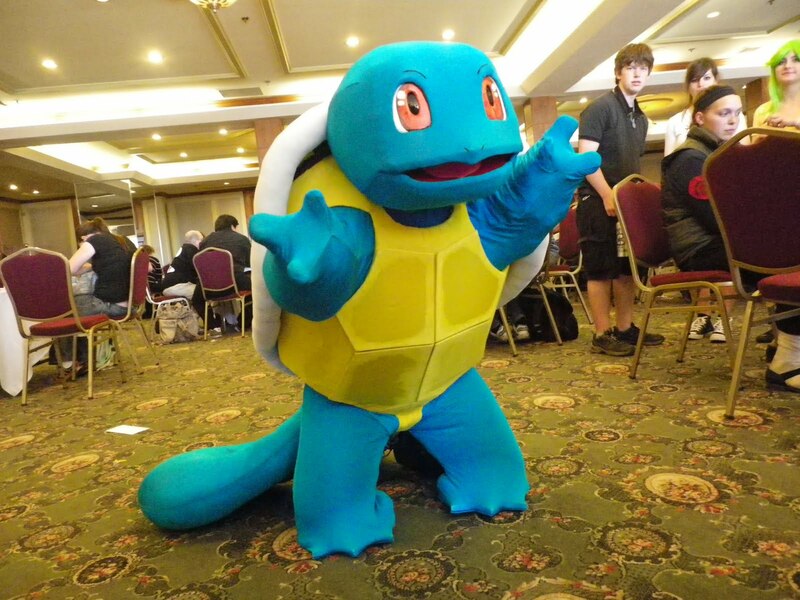 Dress up as a Pokemon known as Squirtle! Too cute lor! Fave scary movie is Sixth Sense (awesome movie, my fave too!) and I'd dress up as a psycho little girl like Esther from The Orphan! 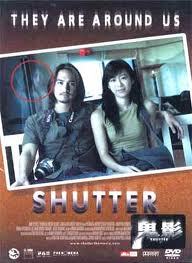 My fave scary movie is 'Shutter' (ah, good choice, Ananda Everingham is gorge! But dayum that movie is freaky!) and I'd dress up as a school girl, like what we wore last week on OMG! Fave scary movie is Ju-On, I really enjoyed it, but thought the book was better (there was a book?!). 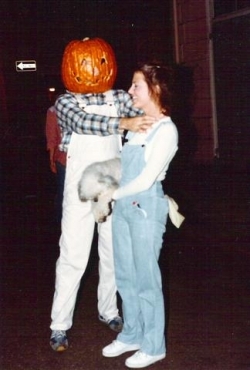 I'd dress up as a....pumpkin! 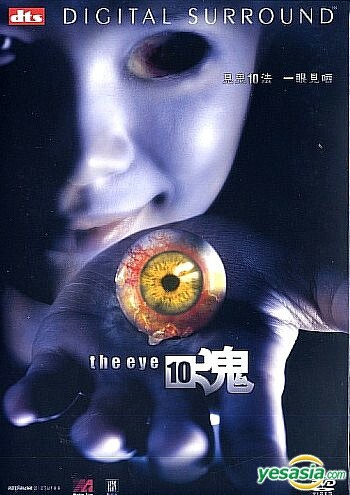 My fave scary movie is the Hong Kong movie The Eye 10, it like shows you ten ways to see ghosts. 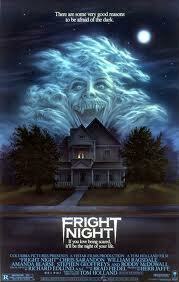 Its a parody with some really good frights! I would dress up as Elmo (aww!) for Halloween! 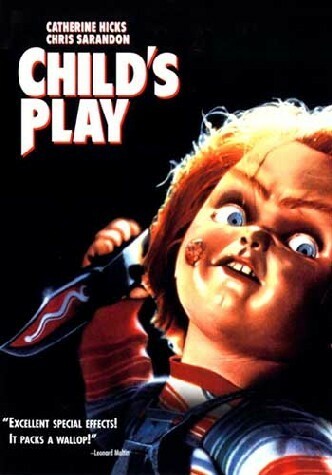 My fave horror movie would be Child's Play, the original movie, not the sequels which were too sexual and I didn't like that. The original movie was freaky and its the one movie that opens all doors to all my fears! For Halloween I would dress up as a vampire! I don't watch horror cos I'm good at remembering visuals and if I see it it'll just stick with me. But from whatever I have seen, I guess Ju-On and Shutter are the two that have made the biggest impression on me. I would dress up as Frankenstein because I find him quite interesting, all zoned out and huge and tall. I'd wear those high platforms! Hope you enjoyed the quick trivia with the Contenders.... look out for the stories above later at 10pm tonight and don't get too spooked hehehe! Good site you have here.. It's difficult to find high-quality writing like yours nowadays. I honestly appreciate individuals like you! Take care! !